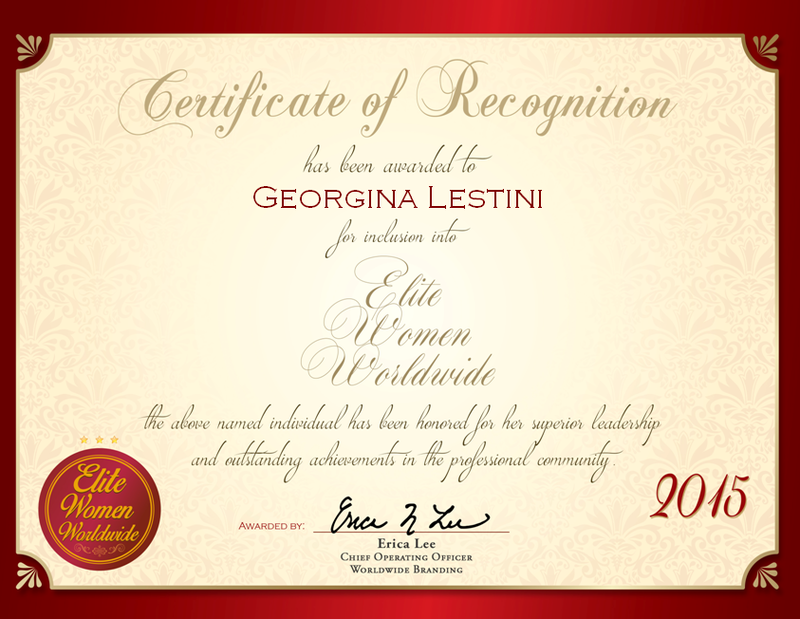 Katy, TX, United States, September 29, 2016, Mickie L. Cioccia, President of Mickie C and Company Realty, has been recognized by Elite Women Worldwide, for dedication, achievement and leadership in real estate. 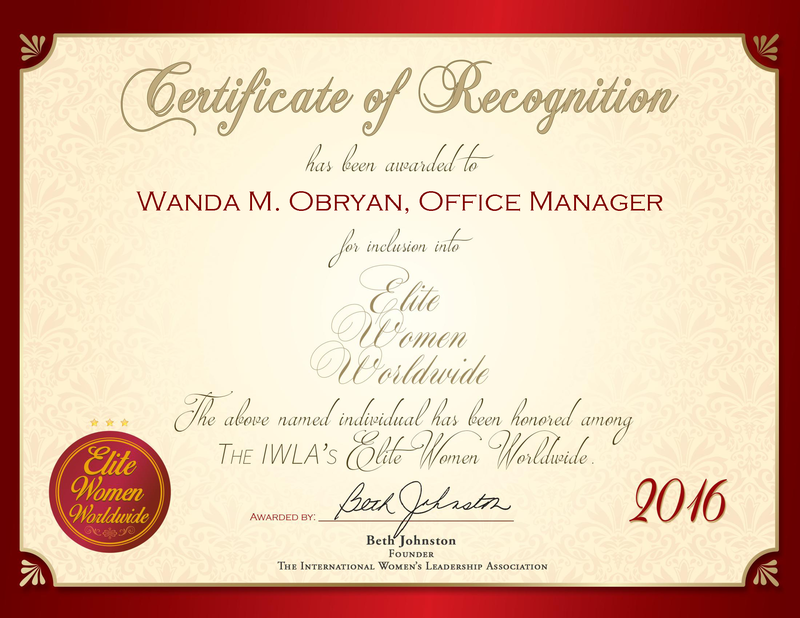 Bryan, TX, United States, August 30, 2016, Janie Burnett, Owner of JNB Consulting, has been recognized by Elite Women Worldwide, for dedication, achievement and leadership in real estate management and consulting. 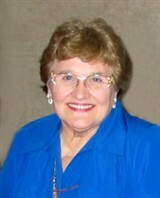 Las Vegas, NV, August 9, 2016, Marion Ainsworth, Retired Office Manager for Desert Inn Mobile Estates Adult Phase 3 Association has been recognized by Elite Women Worldwide, for dedication, achievement and leadership in adult community services. 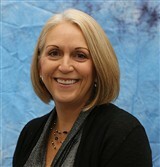 Arden Hills, MN, United States, July 15, 2016, Beverly Aplikowski, Chief Executive Officer and President of Lakeside Homes, Inc., has been recognized by Elite Women Worldwide, for dedication, achievement and leadership in real estate. Örebro, Sweden, May 13, 2016, Pia Sjoqvisth, General Manager and Senior Business Consultant at Svensk Företagskonsult AB, has been recognized by Elite Women Worldwide, for dedication, achievement and leadership in brokering. Ms. Sjoqvisth opened Swedish-based Svensk Företagskonsult AB 12 years ago and since then has bought and sold companies, dealt with acquisitions and valuated companies. The firm consults, trains and provides commercial real estate services. On a daily basis, Ms. Sjoqvisth works with key accounts and on developing teams. 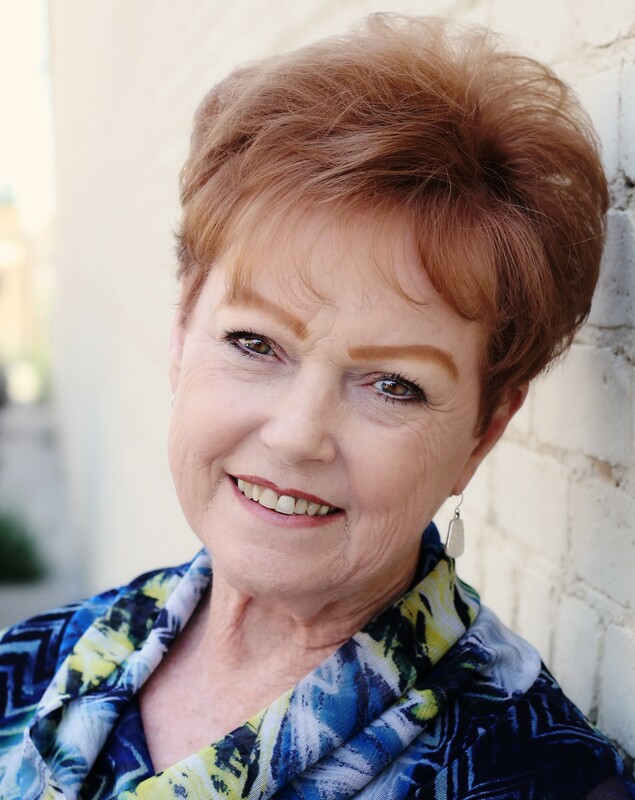 With more than 25 years of experience, she lends her expertise to scheduling, strategizing, creating business plans and contracts, and overseeing the operations, negotiations and forecasting of the company. 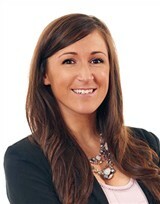 State College, PA, April 13, 2016, Brandy Tressler, Owner and Licensed Title Agent for Universal Settlement Services of PA, has been recognized by Elite Women Worldwide for her achievements, dedication and leadership in real estate. 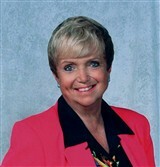 Norton Shores, MI, April 12, 2016, Jane McGregor, Realtor for Five Star Real Estate Leaders, has been recognized by Elite Women Worldwide for her achievements, dedication and leadership in real estate. 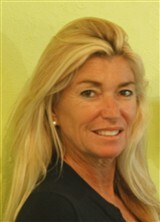 Anacortes, WA, February 23, 2016, Drina McCorkle, Certified Residential Specialist and Broker at John L. Scott, Anacortes, has been recognized by Elite Women Worldwide, for dedication, achievement and leadership in high-end real estate.